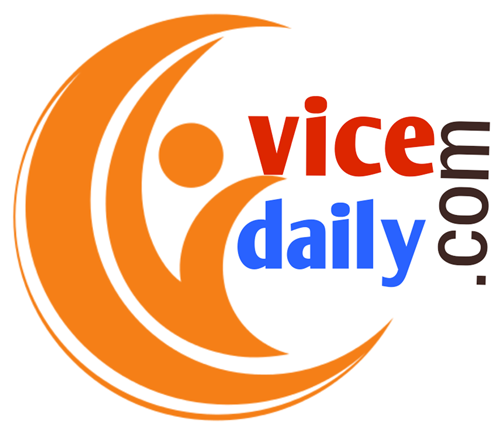 A shocking case has emerged between the enthusiastic campaigning for the Lok Sabha elections. Party spokesperson Priyanka Chaturvedi, who has kept the Congress party in TV debates, has alleged that the party is giving special attention to those goons who mistreat women. Priyanka wrote that those people who are working hard to make their own place, are getting such people in exchange for them. For the party, I have eaten rogues and stones, but in spite of this, the leaders living in the party have threatened me. The party spokesman wrote that the people who were giving threats were saved. It is unfortunate that without any tough action to survive it is unfortunate. Please tell you that Priyanka Chaturvedi wrote this message while retweeting a tweet, a letter is attached to it. 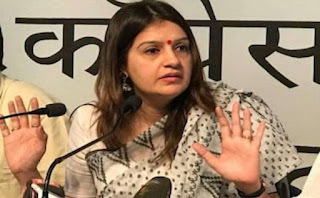 According to the letter, according to the letter written by Priyanka Chaturvedi party in Uttar Pradesh, at the press conference on the Rafale airline deal When the local workers came to do so, they abused them. After this all disciplinary action was taken. But now once again, regretting the incident, all the activists have been restored to their posts. According to the letter, these workers have been restored after the recommendation of Jyotiraditya Scindia. Jyotiraditya Scindia is the national general secretary of the party and is in charge of western Uttar Pradesh for the Lok Sabha elections. This case is being told around the past September, when the Congress was an attack on the Central Government over the Rafael dispute and the party leaders across the country were holding a press conference against the Modi government. In the past, Priyanka Chaturvedi has emerged as a big face for the Congress in the TV spokespersons. She is originally from Uttar Pradesh, though her family now lives in Mumbai.